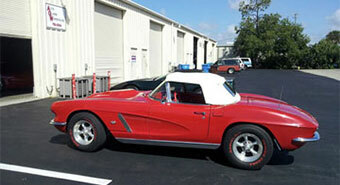 Almost every vehicle on the road will need a Port Charlotte windshield replacement at some point. Living in this area is no exception. Nearly every day while driving your vehicle encounters road debris, constructions zones, gravel and dirt and other potential hazards out on the road. When you need a Port Charlotte windshield replacement, the experienced technicians at Auto Glass Warehouse are here to help! 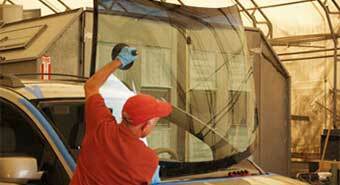 Our NGA certified technicians have been providing auto glass repair and replacement in Port Charlotte and the surrounding area for many years. In fact, we have a satellite shop that we can retrieve windshields from that is moments for the Port Charlotte mall.